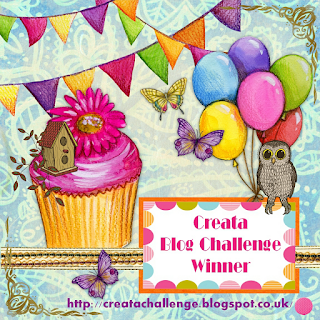 WOW thank you to everyone who took part in our second blog challenge - fab entries from everyone. 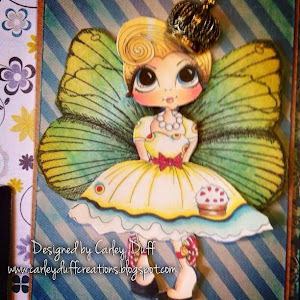 Carley for your digi stamps as blog candy. 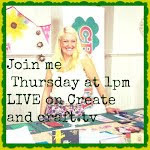 Now onto our new challenge #3 - this time it is a "colour inspiration" themed block for you to base your projects on . 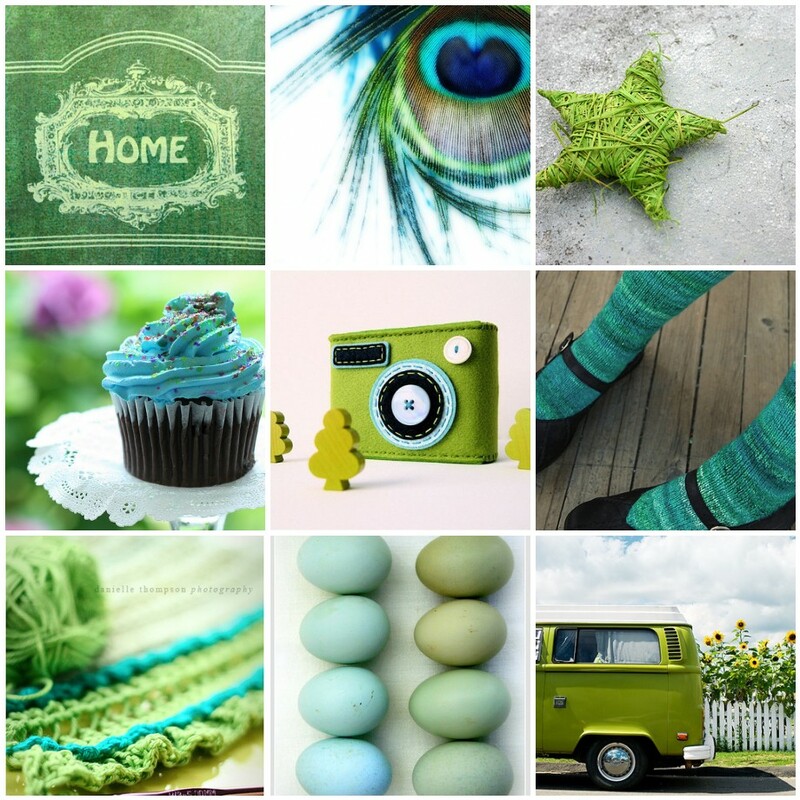 We would like to see what you create following the COLOUR INSPIRATION BLOCK using at least ONE CREATA PRODUCT on your project and link it up using the linky tool below. 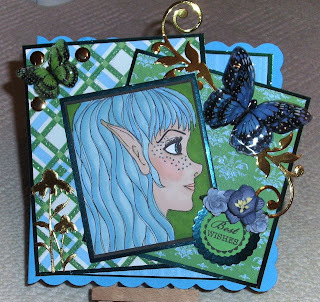 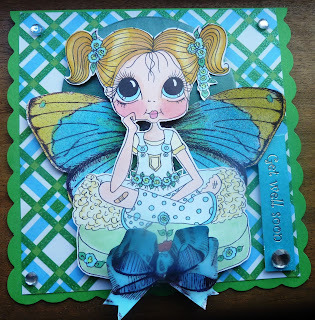 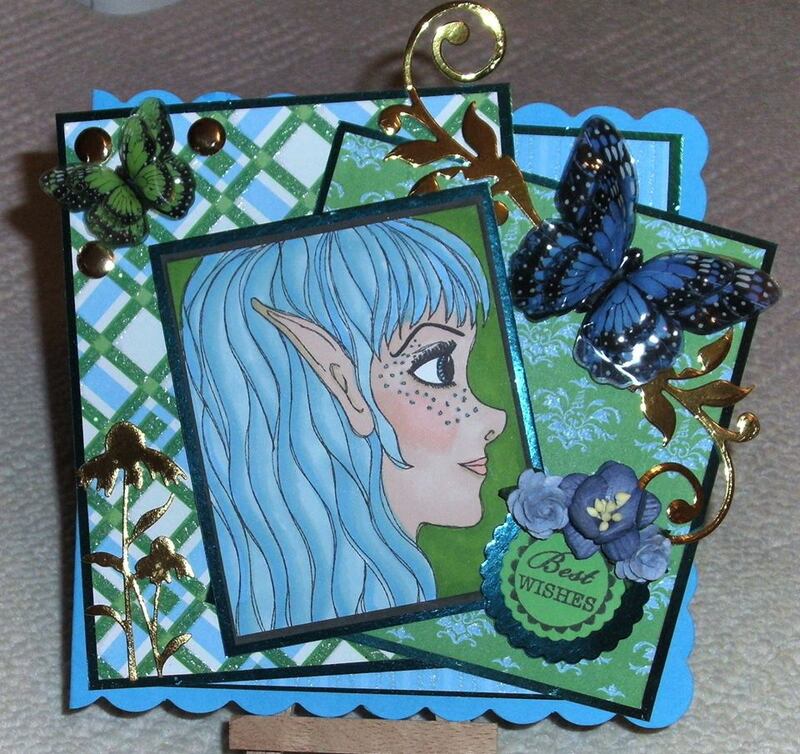 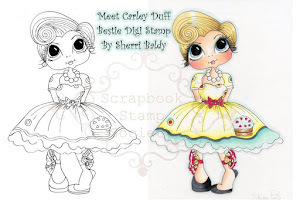 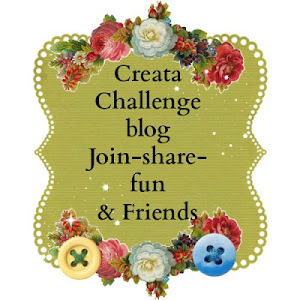 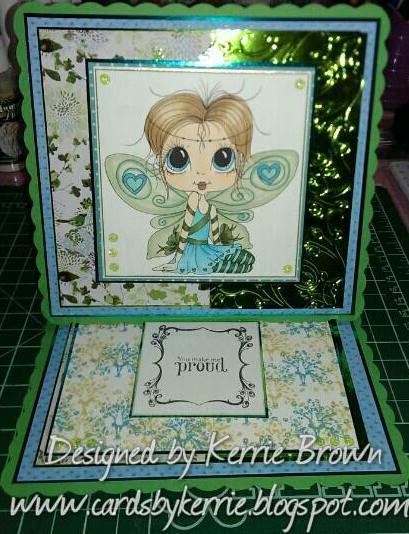 There will be a little blog candy on offer to the project that the design team pick at the end of the challenge and for this challege the blog sponsor is SHERRI BALDY STAMPS so the winner will be getting some of Sherri's amazing digi stamps.